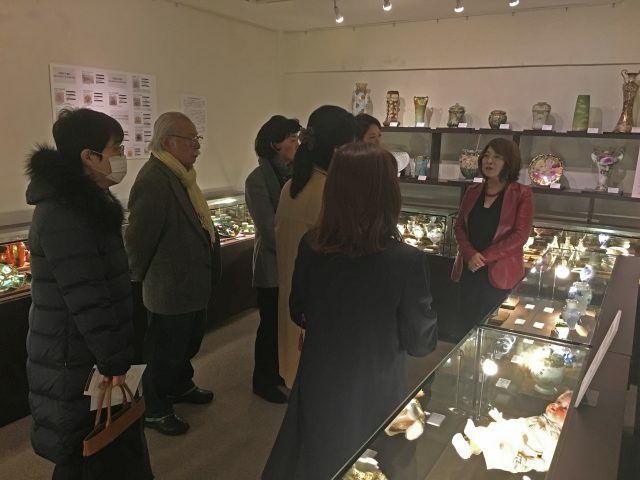 Today, I made a gallery talk at Accessory Museum about the pieces exhibited at the Gallery. I have to prepare for the lecture which will be held 25th March at the Museum. I eagerly want the guest will enjoy my lecture and the pieces at the Museum. I have to do my best within this week!! !